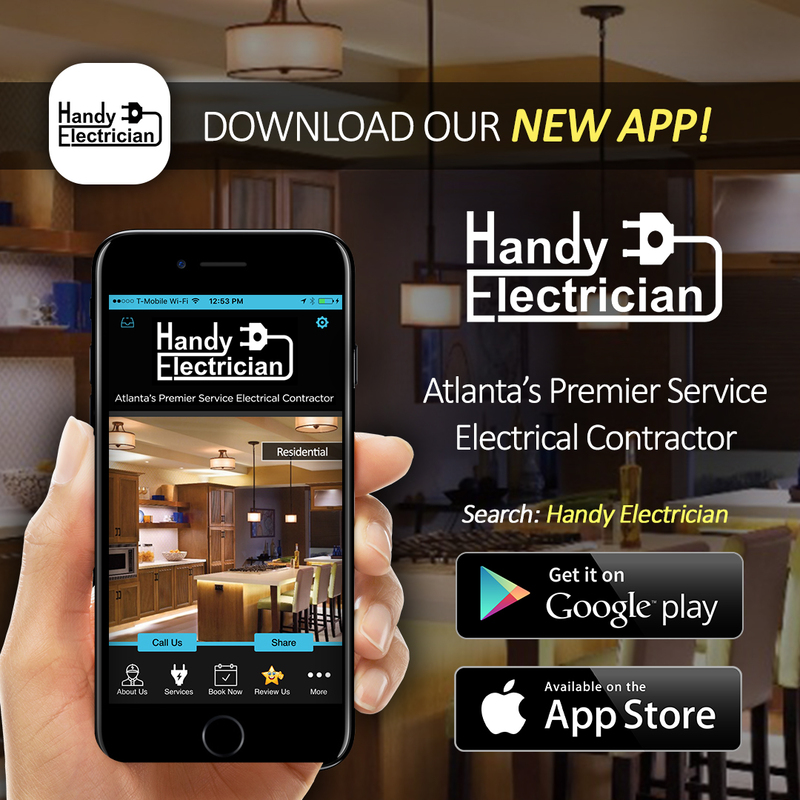 Handy Electrician is an electrical contractor located in Atlanta, GA. 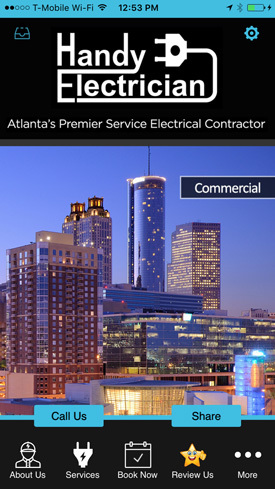 The mission of the company is to deliver the highest quality residential, commercial and industrial electrical services while providing incomparable customer service. 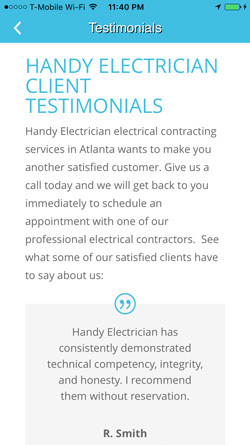 Handy Electricians primary goal is to meet and exceed your expectations in electrical repair, thereby making you another one of our satisfied customers. The company is Veteran owned and operated, which allows us to have a more personal relationship with each customer without the bureaucracy present in other electrical companies. 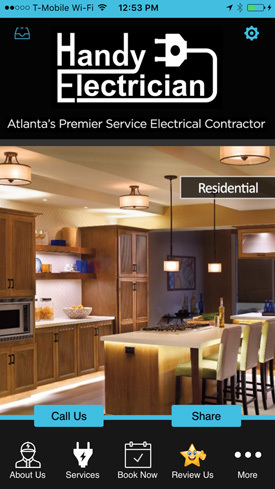 Our electrical work is 100% satisfaction guaranteed, we are committed to providing solid expertise, highly skilled workmanship and providing you the best electrical services in Atlanta. We are licensed, bonded and insured in the State of Georgia. For years, we have provided top-notch service, satisfying hundreds of customers. 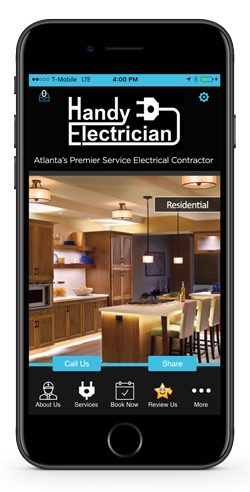 Handy Electrician celebrates the kind of excellence exemplified by people like you — our customers! 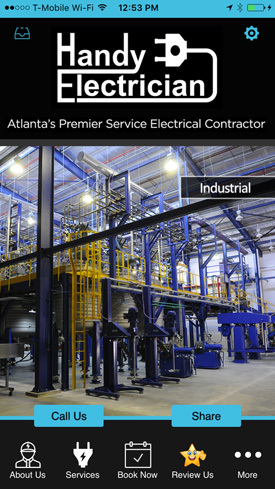 We offer residential, commercial, and industrial electrical services in metro Atlanta. We also offer electrical wiring services for medical and dental offices. Handy Electrician is certified by Eaton Corporation as an electrical service contractor to install and repair Electric Charging Stations. We also offer electrical wiring and repair services for the healthcare, retail and restaurant industries. Handy Electrician is equipped to complete your new and existing electrical projects in a timely and professional manner.  Contact us to schedule an appointment for a customized quote or if you are having immediate electrical problems we can set up a service visit. We will be happy to offer you the correct solution and also provide you with valuable electrical feedback on energy efficiency, lighting design and other possible upgrades. 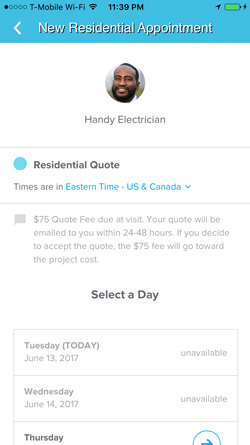 "The guys over at Mobile App SolutionZ created my "handyelectrician app" and both myself and my customers are very pleased with the outcome. They worked with me until we had a polished finish product. My app separates me from my competition.